You can pack 2-3 tops, a jacket, and a pair of shorts or jeans. You can wear your jeans 2 or 3 times when you travel. You can include flexible items such as canvas cargo pants, drawstring pants, and shorts are also good choices. Avoid materials that wrinkle easily. When you have to wear them for the next day, hang the clothes. Put a piece of perfumed soap beside the clothes to keep the smelling fresh. You must also include toiletries on your emergency travel kit. This includes soap, shampoo, toothpaste, toothbrush, and wipes. Choose the travel sized essentials so they won’t take up much space in your luggage. You can also bring along multipurpose essentials. For example, use shampoo as your body washes instead of bringing along a messy bar of soap. 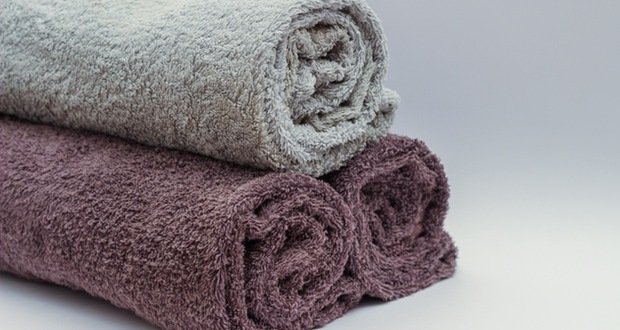 Bring a bath towel, but instead of a large one, bring two medium sized, thin and absorbent towel. You can also include one or two hand towel. And if you’re monthly period comes unexpectedly, bring along a sanitary pad. 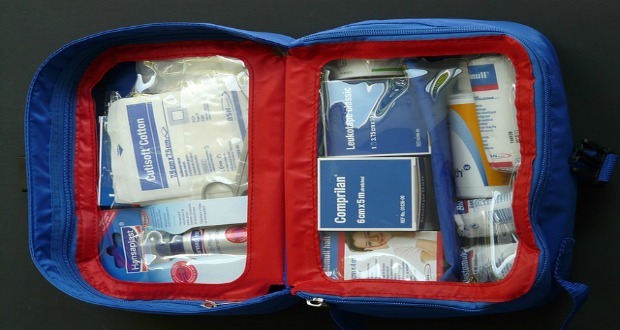 Another essential thing for your emergency travel kit is first aid items. This includes sterile gauze, betadine, and alcohol, wound cream, some band aids, medicines for a headache, diarrhea, and allergies. You can also include menthol creams which are great for headaches, muscle pain, and even stomach cramps. If you have maintenance medications, make sure you bring it along, including the prescription. You may think that this is obvious but this should also be included on your list. Bring along your mobile phone so you can take a picture and capture precious moments of your travel. This also provides a way of communication during emergencies. A multipurpose knife can serve as a bottle opener, can opener, scissor for opening sachets, and as a knife to slice fruits, etc. You should also include a flashlight in a case of emergencies such as brown outs or if you have to walk in a dark area. And a wise traveler doesn’t go without a map or a guide on places he wants to go to. So have you prepared your checklist? Be sure you include all these items on your list. Have fun traveling!